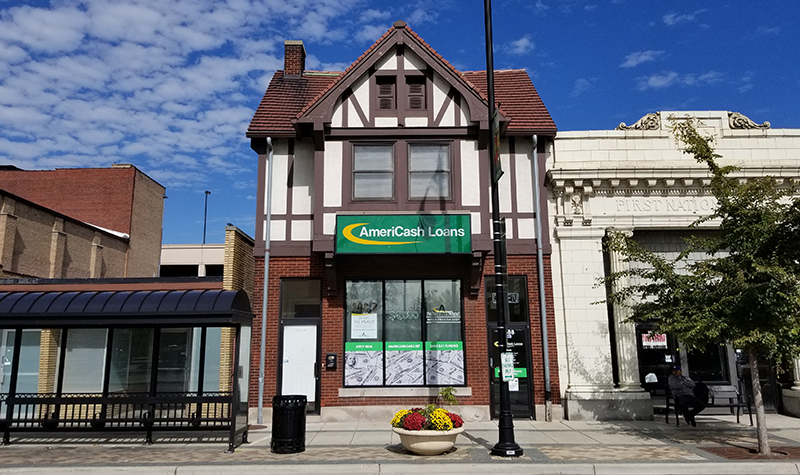 At our new Evergreen Park AmeriCash Loans location, the focus is always on the customer. Our friendly customer service representatives are here to guide you through the application process using the convenient kiosks in our store. Our application process is quick, easy, and confidential – and if you’re approved, you could walk out of the store with your money on the same day!